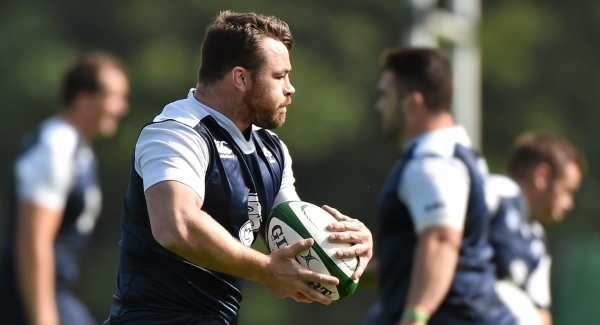 Follow regular updates from Ireland’s final Rugby World Cup warm-up game on home soil. 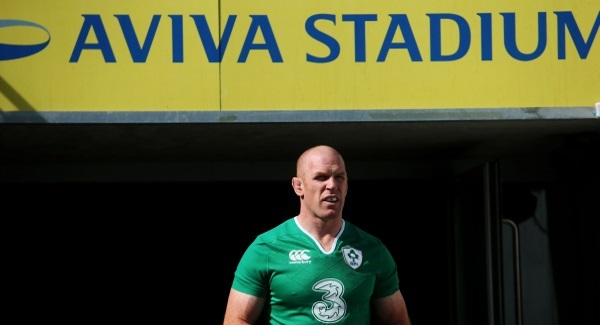 It promises to be an emotional day for Paul O’Connell who makes his final appearance in the green of Ireland at the Aviva. 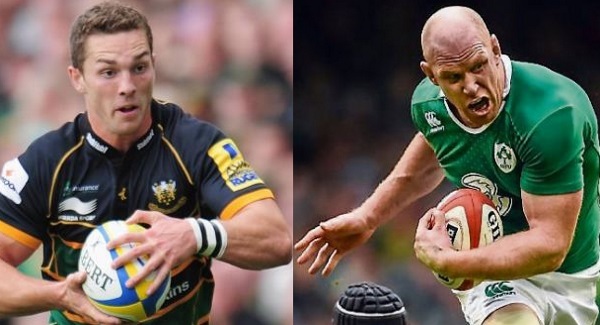 Poll: Ireland V Wales – Who will win? 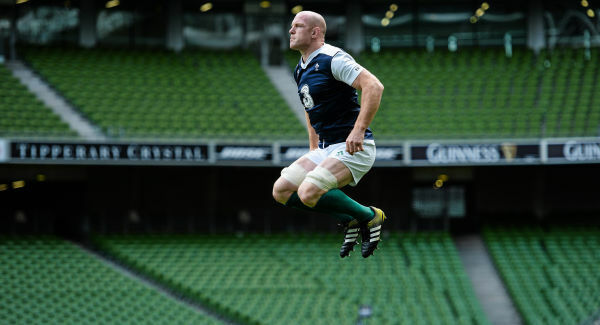 Ireland’s final Rugby World Cup warm-up game on home soil takes place this afternoon against Wales. “One of the lads joked about turning the phone off for the day and just showing up at Carton House the next morning,” he laughed. 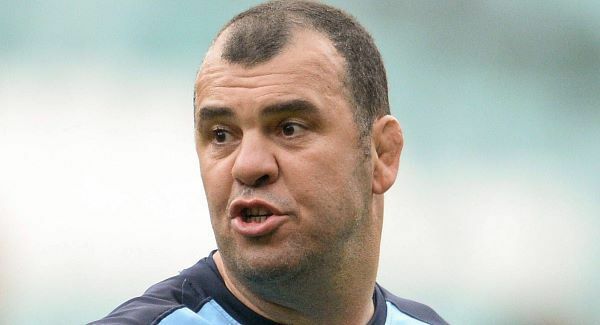 The New Zealander says telling players who have trained so well that they haven’t made the squad is the hardest part of his job. 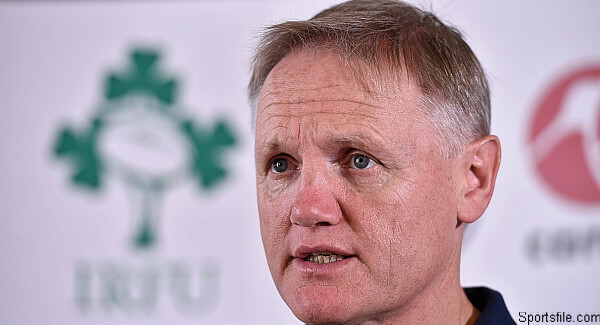 Ireland coach Joe Schmidt will use Saturday’s warm-up clash with Wales as a last chance to tinker with his World Cup squad. 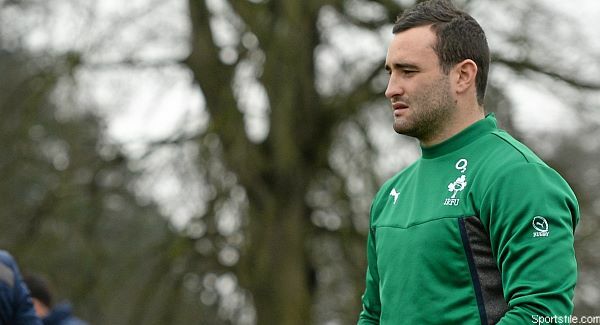 Looks like the big man from Clontarf is going to make the World Cup squad. 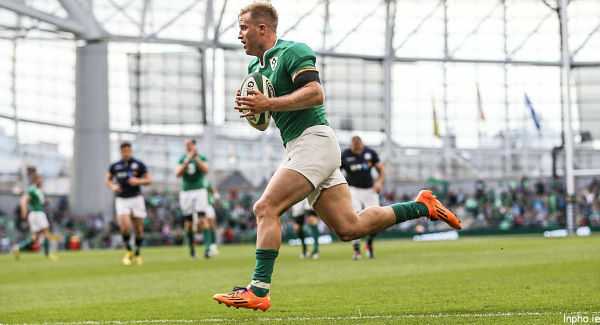 Ireland head coach Joe Schmidt has named a strong side to start against Wales in the Aviva Stadium on Saturday. 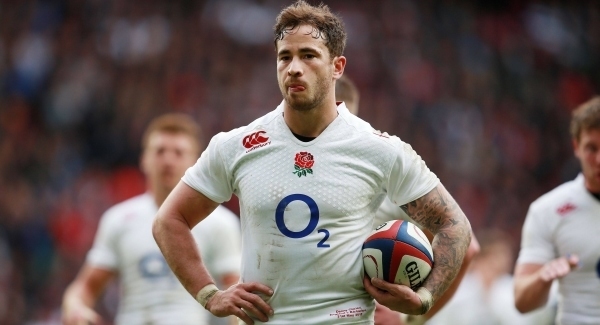 Cipriani mounted a late challenge for inclusion in the 31-man party that will be announced on Thursday lunchtime, but has found his path blocked at fly-half and full-back. Why does nothing this cool ever happen in our local. 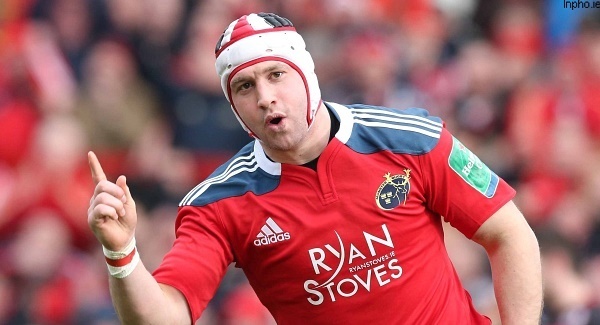 The former Pro12 and English Premiership winner calls time on his ten year playing career. 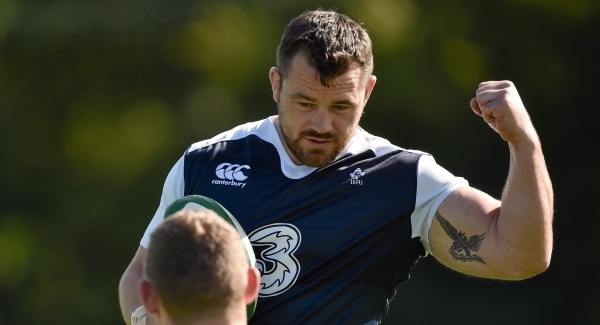 Defence coach Kiss believes “each hour matters” for loosehead prop Healy as he fights to beat his neck injury ahead of Ireland naming their 31-man World Cup squad. 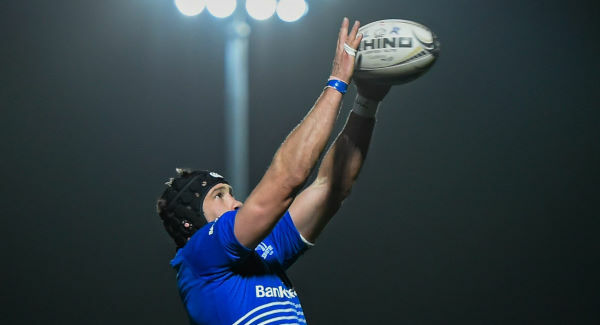 France have omitted fly-half Francois Trinh-Duc from their World Cup squad in favour of Frederic Michalak. 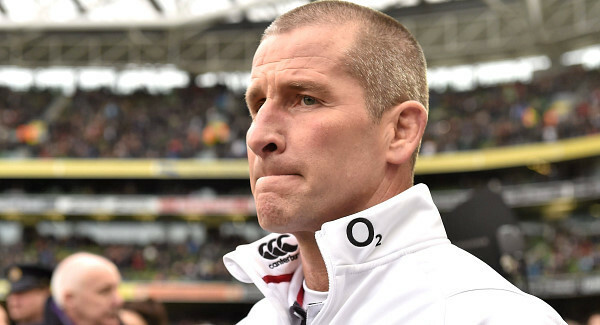 Stuart Lancaster admitted England were comprehensively beaten in a 25-20 defeat to France that has set alarm bells ringing just one match before the World Cup begins. 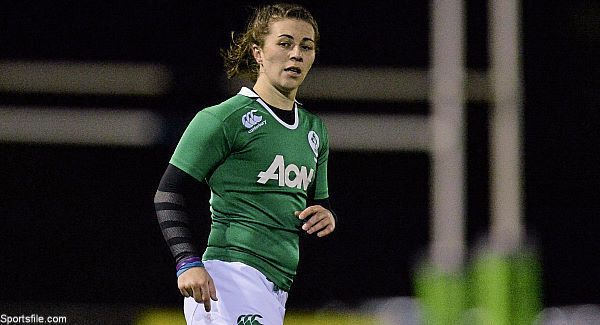 Wexford’s Katie Fitzhenry is confident that Ireland can progress from their group at this weekend’s global women’s rugby sevens tournament in UCD. Australia flanker Michael Hooper will share the vice-captain’s armband with Adam Ashley-Cooper as he makes his first appearance at a Rugby World Cup. 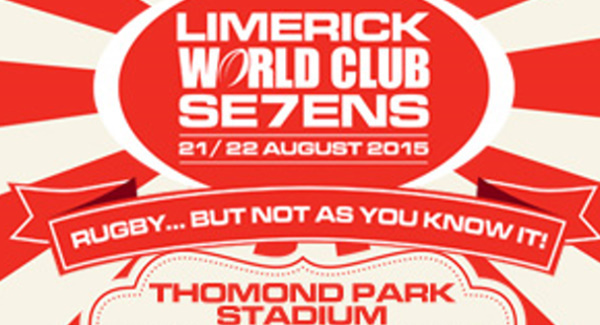 Thomond Park will play host to twelve teams and a feast of rugby this weekend. 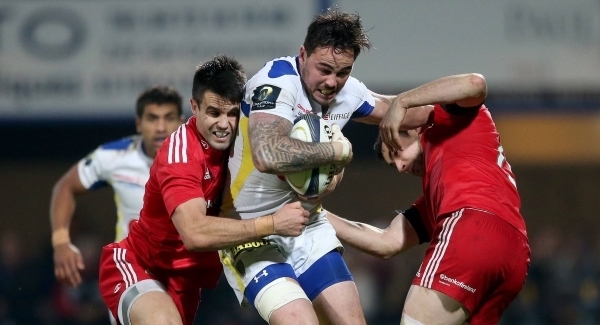 Former Wales captain Ryan Jones has announced his retirement from professional rugby with immediate effect.